The blue wing olives are out in full force on the Lowe Provo river. Ranging in colors from brown, gray and olive, sizes 18-22. Nyphms are working well also. Ranging in color black, olive, brown and gray, sizes 18-22. 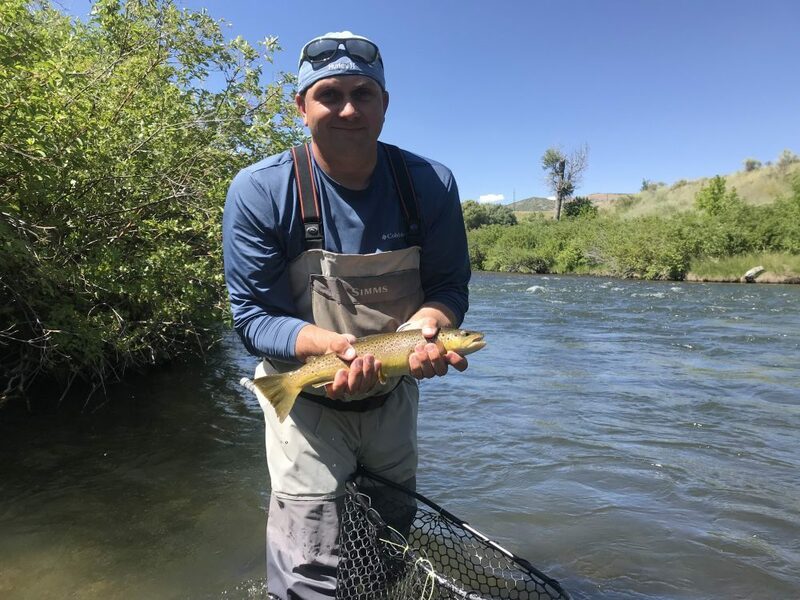 Lower provo River has been fishing good with small midge larva and sow bugs, ranging in size from 18-22. 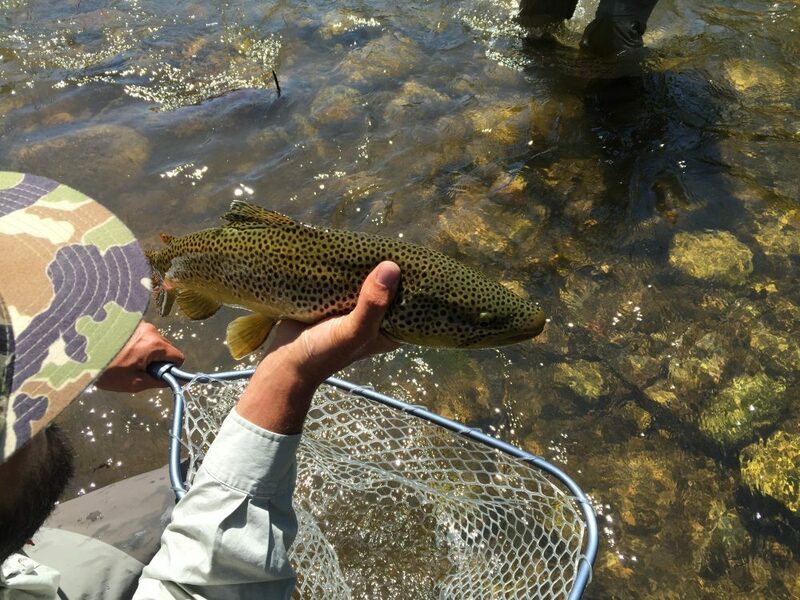 Middle Provo River is also fishing good right now with buffalo midges hatching in mid afternoon, sizes 18-20. Color, gray, black and brown. nymphing is also good with midge larva. Sizes 18-26. 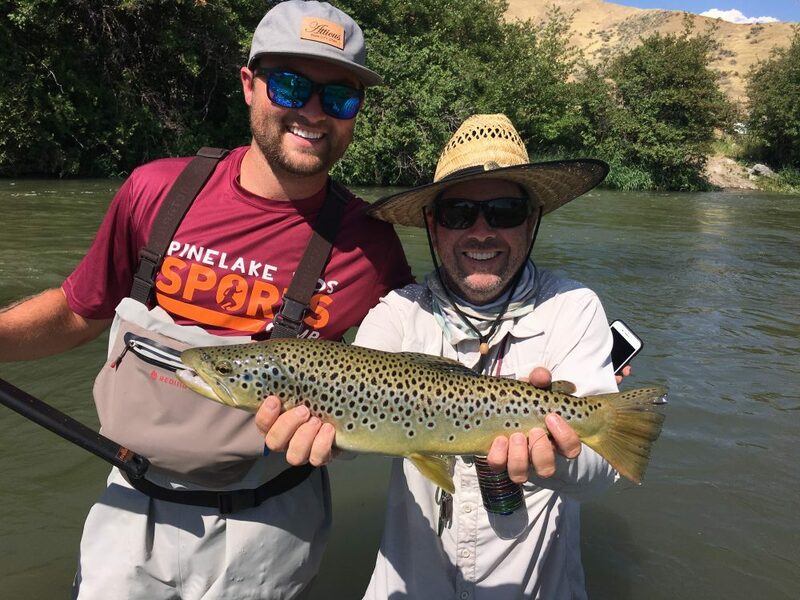 Lower Provo: has been fishing good in the last month. with orange sow bugs and orange midge patterns. 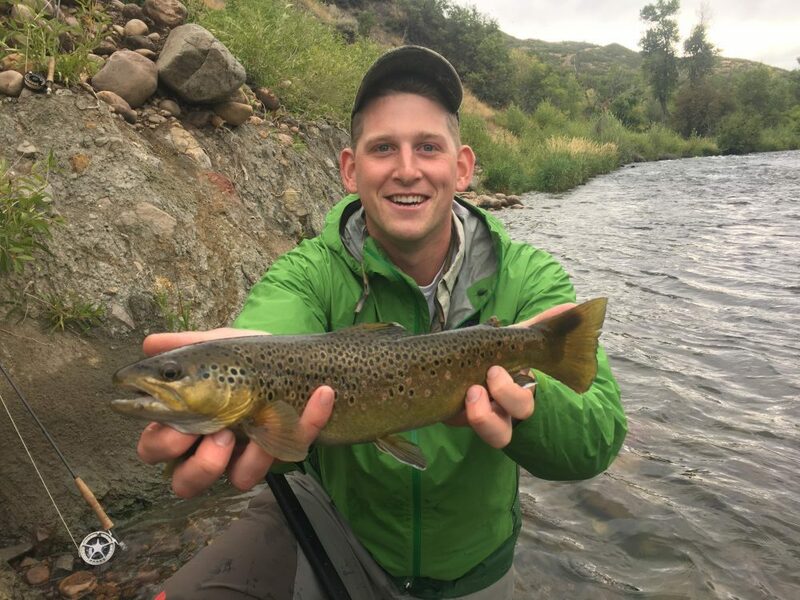 Middle Provo: is also fishing good with small midge patterns both dry and nymph. Sizes 22-26. Black, Orange, Red and Rust colors. 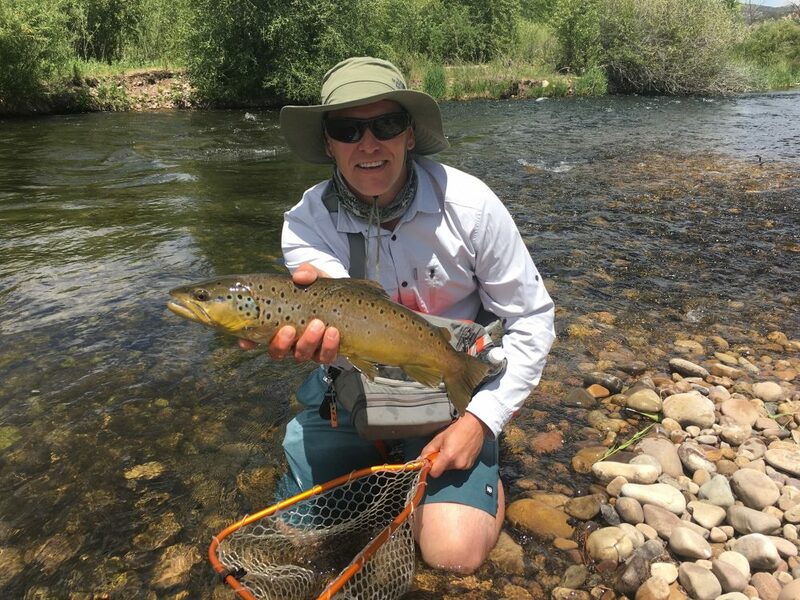 The middle provo is fishing really good right now with blue wing olives hatching in the afternoon and pale morning duns. 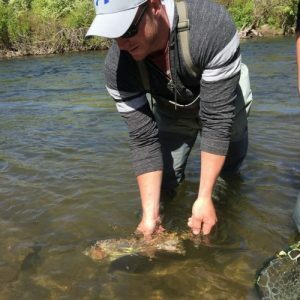 Dry fly fishing has been consistent and should continue through October. Sizes 18-22 colors olive, gray, and pale yellow. 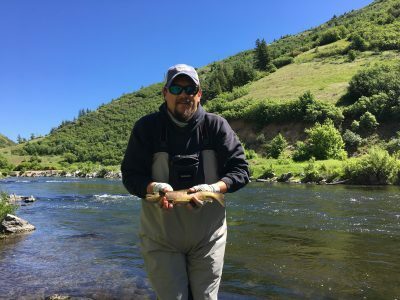 The middle Provo River is still fishing good. 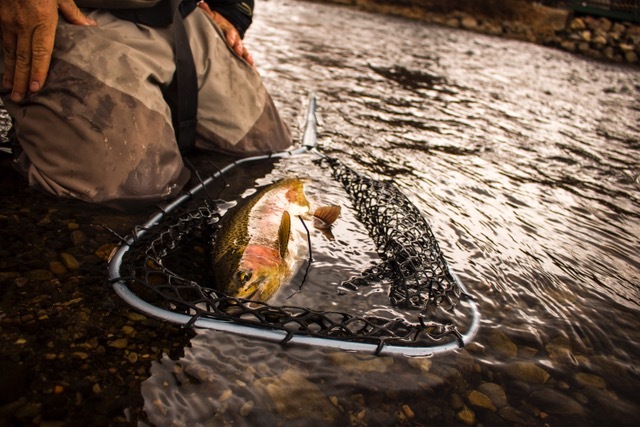 Dry flies in the afternoon using Pale Morning Patterns sizes 18-22. Fish can be caught all day with Nymphs. Midge patterns and Pale Morning duns sizes 18-22 . colors,black midges and Gray. PMDS yellow, brown and olive colors work well. 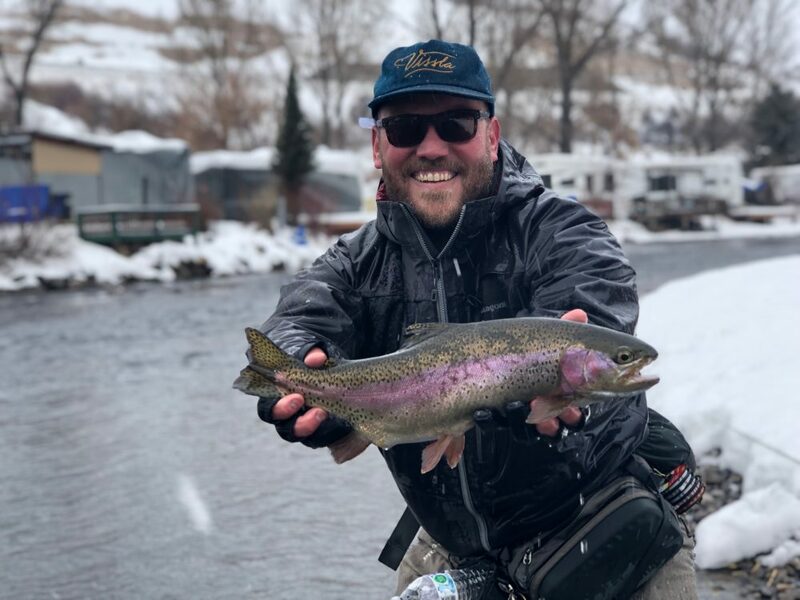 The Middle Provo is fishing good right now. Small PMD nymphs sizes 20-22 and Caddias Larva sizes 18-20 are working well right know. 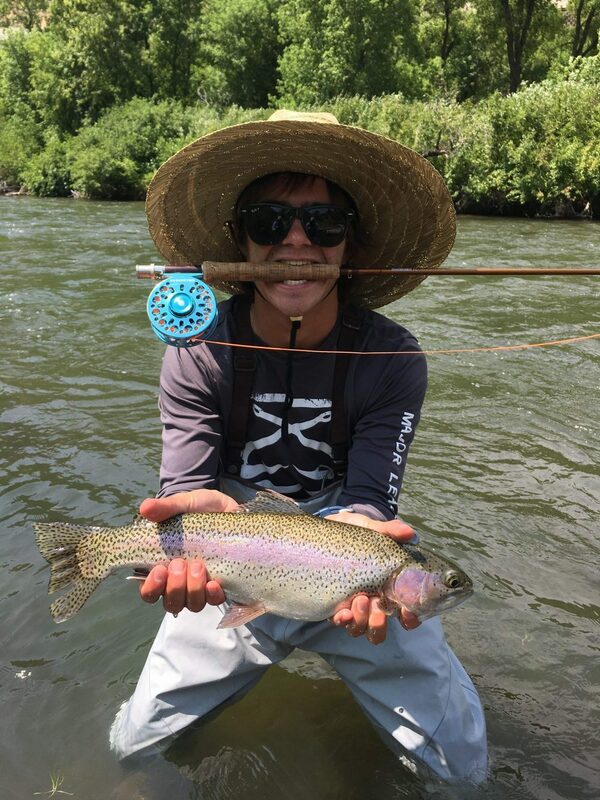 Dry fly action is best on cloudy days. 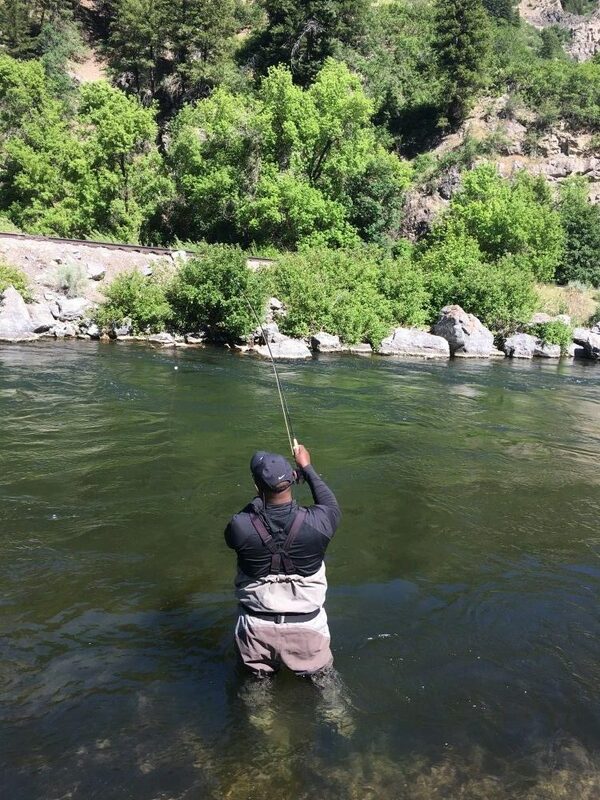 Lower Provo river is Fishing better in the late afternoon from about 4:oopm until Dark. Pale Morning Duns and working well early on changing over to Caddis at dark. Nymphs and Drys are productive. 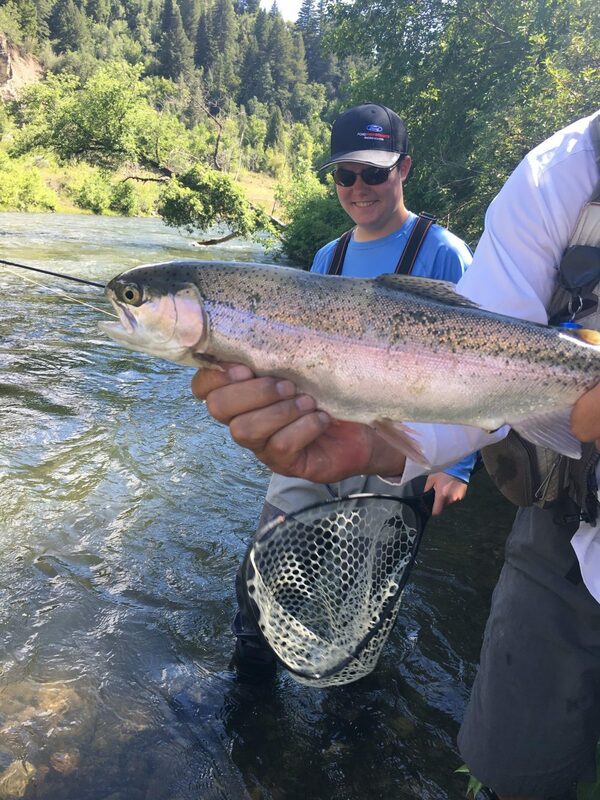 The Weber River has been fishing good this summer. Pale Morning Duns have been hatching in the in the afternoon.. Nymphing with Sow Bugs and Midges in the early morning have been productive. Fishing with Caddis on top have been good in the evening. 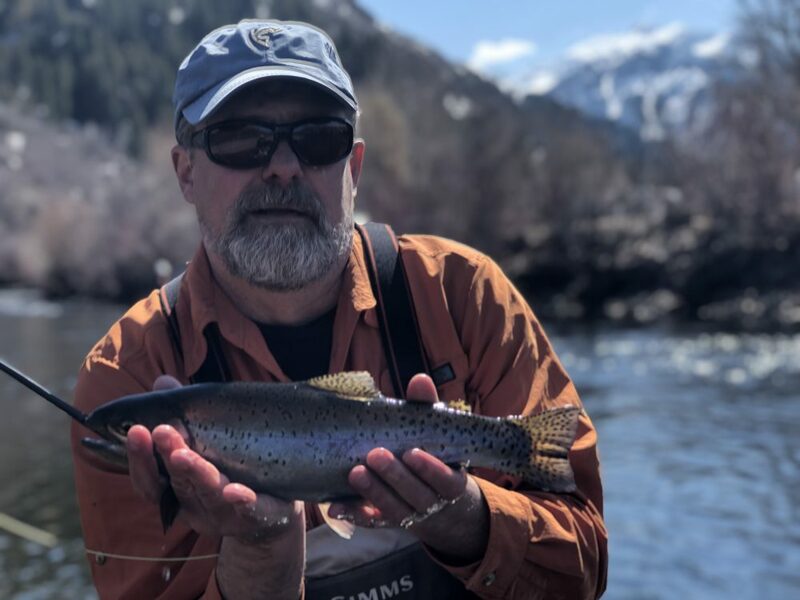 Lower provo River is Fishing Fantastic right now. 18-22 PMD nymphs. ranging in colors brown,olive, and yellow. 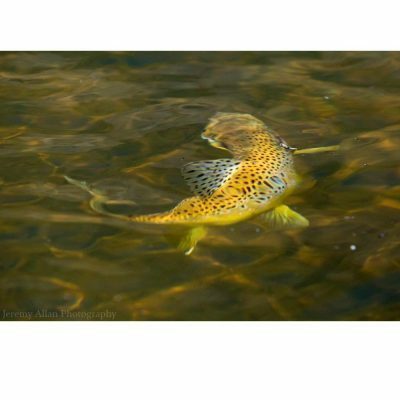 Dry Fly action is good in late afternoon to early evening. 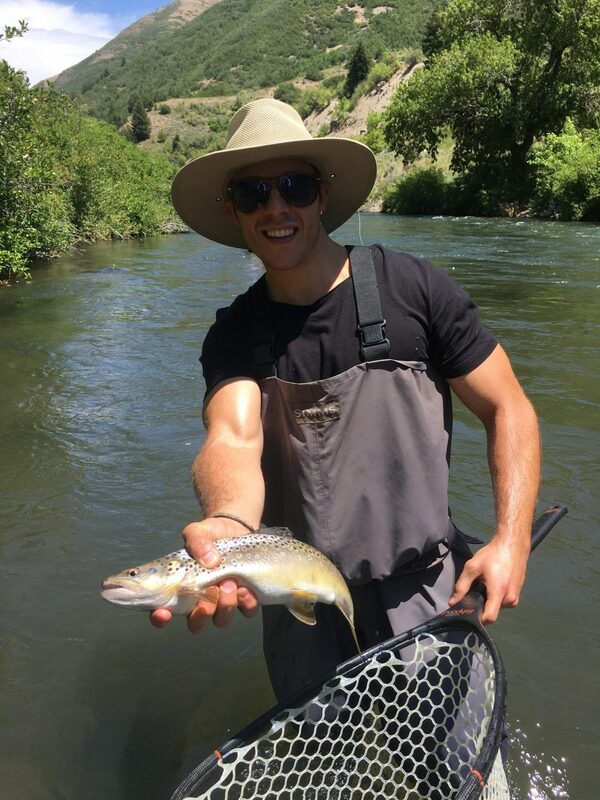 The Weber River is nymphing fantasic right now. 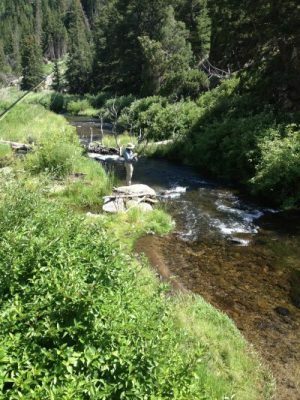 River flows are at 220cfs. Light yellow and green Midges, sizes 20-22 are working well right now. Along with PMD nymphs yellow in color, sizes 18-22. Caddis are out in the evening with Some Dry Fly action. Fish seem to be keying on PMDS. 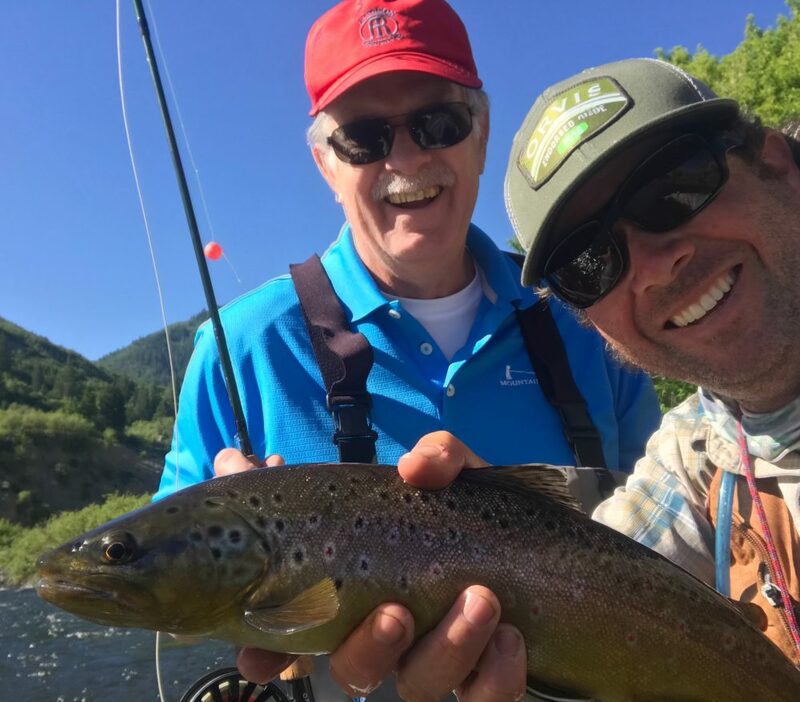 The Lower Provo is fishing okay in the morning. Snow bugs work for the first hour or so. PMD nymphs work on and off throughout the morning hours. The Pale Morning Duns should hatch strong in the next week or so in the afternoon and run through mid August. 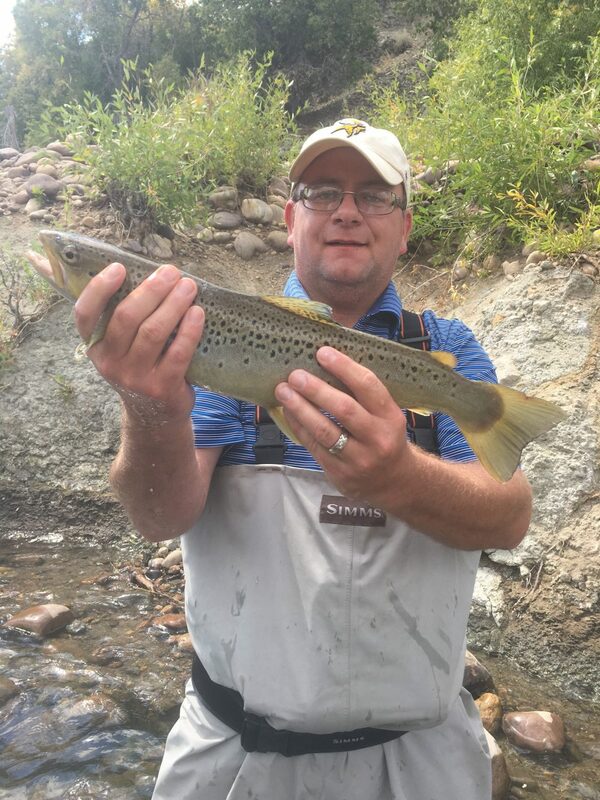 Lower Provo River Fished well today. Darrick caught quite of mid size Brown Trout and some Rainbows. PMDS nymphs, Sow Bug and Caddis Larva work well. 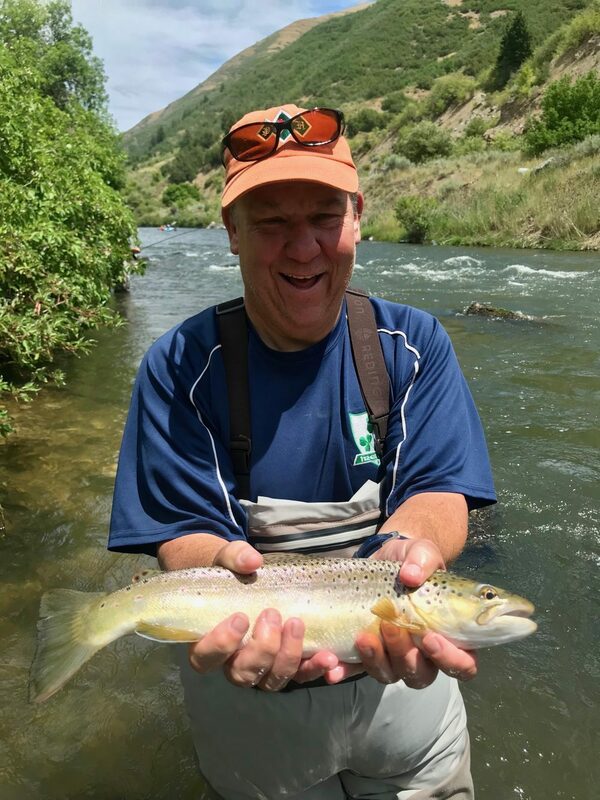 The middle Provo River fished well today. Size 20 pmd nymphs and size 18 soft hackled sow bugs, rainbow in color. Both clients landed over 20 fish combined. We are still a month away from green drakes hatching. Until then, nymphing should continue to be good.